When you fall behind on your debt payments, you'll likely be on the receiving end of collection calls and letters. If you don't make payment arrangements or respond to the collection efforts, the creditor might eventually write the debt off as a loss. This allows the creditor to take a tax deduction for the unpaid debt. However, even though the debt is written off, you're still liable for the outstanding balance. After How Long is a Debt Written Off? A write-off typically doesn't occur until your account has been past due for an extended time. Each creditor has its own policies for determining when a debt is uncollectable and should be written off. Once a debt becomes 30 days overdue, the creditor may refer the account to its internal collections department. If the debt is more than 60 days past due, the collection efforts will likely escalate. Once 90 to 120 days have passed with no payment, the likelihood of a debt being written off increases. Generally, bad debts are written off once the account is delinquent for 180 days or more. What Happens to Written Off Debt On the Credit Report? After a debt is written off, your creditor might sell it to an outside collection agency for pennies on the dollar. At this point, you'll begin receiving collection calls and letters from the collection agency, rather than the original creditor. The collection agency might even decide to sue you in an attempt to collect what's owed. The original creditor will also report the account as being charged-off, which can cause severe damage to your credit. Under the Fair Credit Reporting Act, charge-offs can stay on your credit report for seven years. What's the Time Limit for Debt Recovery? Each state has different guidelines that determine how long a creditor or collection agency has to sue you for an unpaid debt. The time frame varies but the clock typically starts when you miss your first payment. If you're contacted by a collection agency about a debt that's been written off, you should avoid doing anything that could inadvertently restart the clock. Admitting that you owe the debt, making a payment or agreeing to a payment plan are all actions that can reset the clock and give the collection agency more time to sue. Actions that will reset the clock also vary by state. If you owe outstanding debts that have been written off, you need to know what your rights are with regard to debt collection and reporting. The Fair Debt Collection Practices Act establishes the guidelines for what collection agencies can and cannot do when contacting you about an unpaid debt. Generally, a debt collector can't harass you, threaten you, deceive you or coerce you into paying an old debt. 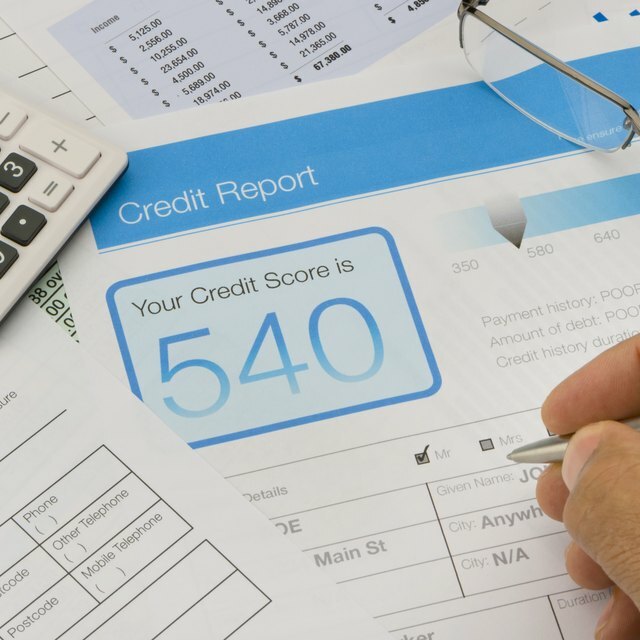 The Fair Credit Reporting Act deals with how negative information is reported on your credit history. If a collection agency or creditor is reporting a charge-off after the seven-year time limit has expired, you have the right to send a written request asking for its removal. Bankrate.com: Debt Charged Off -- Do I Still Have to Pay? Nolo: What is a Credit Card Debt Write-Off?